SAP TechEd 2018 starts tomorrow with the first conference in Las Vegas. There, the SAP S/4HANA Cloud SDK team shows you how to best develop Cloud-native applications on SAP Cloud Platform that integrate SAP S/4HANA. Our last blog post gave an overview of sessions about the SAP S/4HANA Cloud SDK at TechEd. In this blog post, we want you to meet the SAP S/4HANA Cloud SDK team which will be at SAP TechEd Las Vegas. We will explain where you can meet us at TechEd to get know us and ask your questions. But first, how you can watch and follow remotely in case you are not in Las Vegas? Even if you are not on-site, there are several formats that you can watch online. Here are the ones that feature the SDK. On the first day, Tuesday, at 11am PST (8pm CEST), Benjamin from our team will join Wieland Schreiner, executive vice president SAP S/4HANA, in an TechEd Live Studio Interview about the SDK as part of the intelligent enterprise. Two sessions about the SDK will be recorded and afterwards available on the website: the first one explains how the SAP S/4HANA Cloud SDK and side-by-side extensions on SAP Cloud Platform help you move to SAP S/4HANA. The second is all about intelligence and innovation; it shows how the SAP S/4HANA Cloud SDK helps building innovative extensions that integrate machine learning and other SAP Leonardo services. Finally, don’t miss out on the opening keynote by SAP executive board member Bernd Leukert to see how the SDK fits into the big picture of SAP’s technology strategy. The live stream starts Tuesday, 9am PST (6pm CEST). Also stay tuned for our next blog posts live from TechEd Las Vegas! These four colleagues from the SDK team bring you the content about the SDK as speakers in Las Vegas. Approach anyone of us with any questions about the SDK and about extending SAP S/4HANA on SAP Cloud Platform. 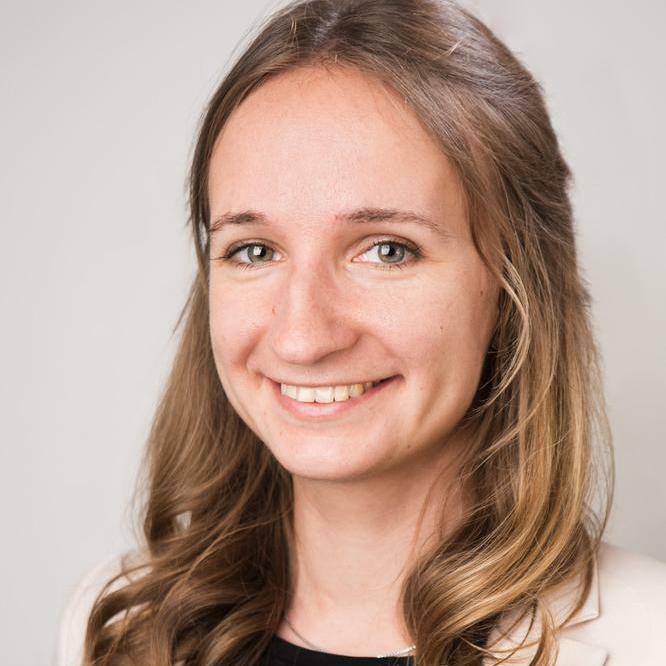 Ekaterina Kruse is partner manager for the SAP S/4HANA Cloud SDK. In Las Vegas, she will give a lecture on addressing unique business requirements with the SDK, a hands-on, and a CodeJam about developing with the SAP S/4HANA Cloud SDK. Reach out to Ekaterina with your questions as a partner, in addition to questions about the SDK in general. See Ekaterina’s sessions in the session catalog for Las Vegas. 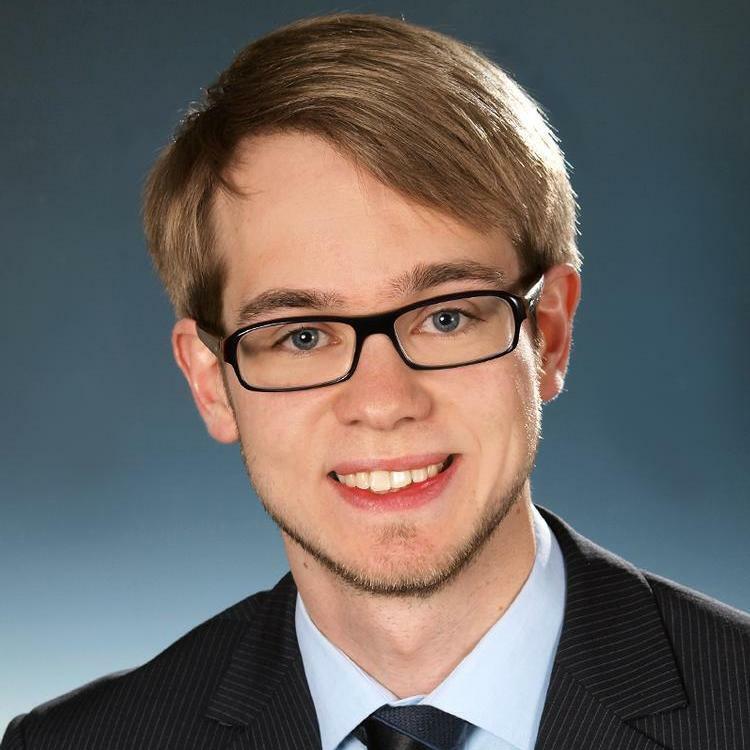 Georg Köster is development manager at the SAP Innovation Center Potsdam, responsible for developing solutions in the area of Real Estate. 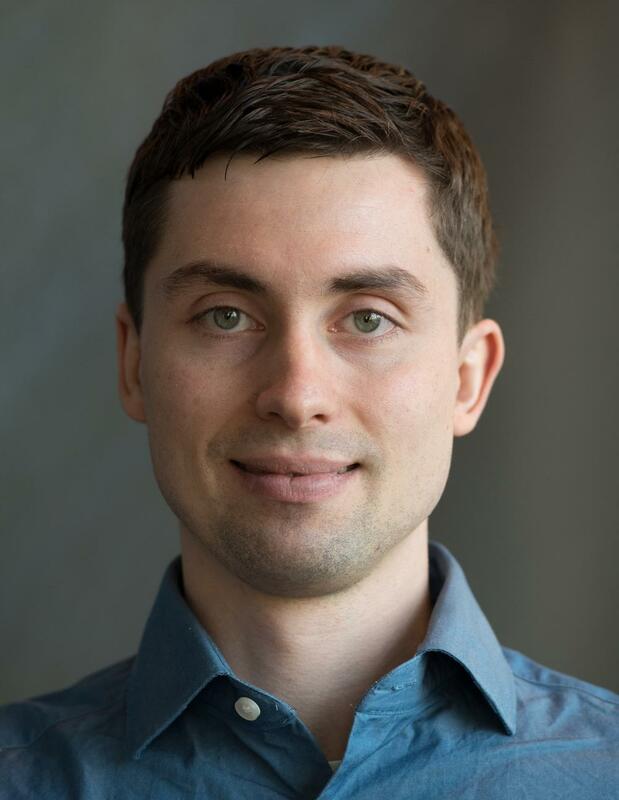 As our expert on machine learning and blockchain, he gives an introduction to intelligent side-by-side extensions, two CodeJams on integrating machine learning and a lecture on conversational UIs. In addition to the SDK in general, ask Georg for his experience on using the SDK to build intelligent extensions. See Georg’s sessions in the session catalog for Las Vegas. Henning Heitkötter is product owner of the SAP S/4HANA Cloud SDK. His sessions in Las Vegas include an overview lecture on extending SAP S/4HANA on SAP Cloud Platform, a hands-on session about the SDK as part of the application programming model for SAP Cloud Platform, and a lecture on testing on SAP Cloud Platform. See Henning’s sessions in the session catalog for Las Vegas. 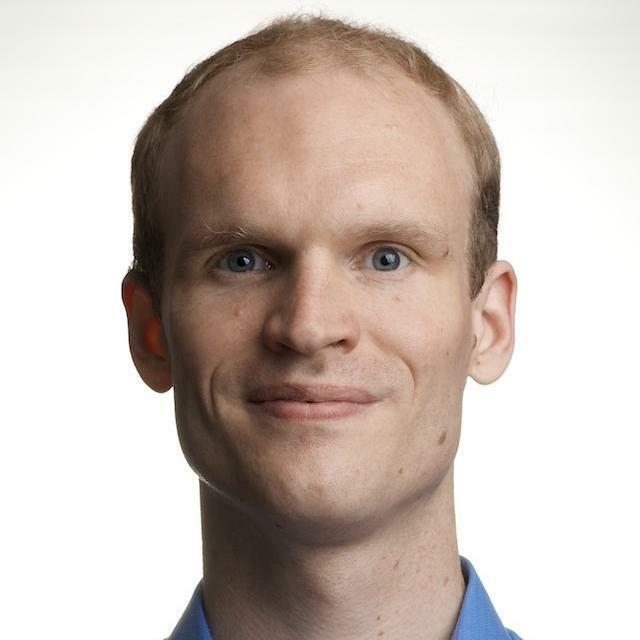 Benjamin Heilbrunn is the architect of the SAP S/4HANA Cloud SDK continuous delivery toolkit. In Las Vegas, he explains how to continuously deliver extensions and gives a CodeJam on Cloud qualities. See Benjamin’s sessions in the session catalog for Las Vegas. By the way, all of us are co-authors of the book Extending SAP S/4HANA. Ekaterina, Henning, and Benjamin are also part of the team of the openSAP course Create and Deliver Cloud-Native SAP S/4HANA Extensions. If you want to know more about the book or course, approach us! In addition to the educational sessions about the SDK at TechEd, you can also meet the team in other formats that specifically foster discussion onsite. First of all, we host two meet ups. A meet up is meant for getting to know the SDK and the team in an informal setting, exchanging with fellow developers, and asking your questions. A general meet-up for the SDK takes place Thursday, 10:30am (MeetUp Lounge 2), hosted by Henning. Katja hosts another meet-up directed specifically at partners. It takes place on Wednesday, 4:30pm (MeetUp Lounge 2). Our code review session on Tuesday will also be interactive. We want to discuss best practices and review code that integrates SAP S/4HANA into applications on SAP Cloud Platform. We will bring some code samples that highlight the power of the SAP S/4HANA Cloud SDK, but we also hope you bring your code and questions. It’s like Stack Overflow, but at TechEd! The session takes place at 3:30pm on Tuesday in the code review area of the show floor. Finally, you can also visit us and our colleagues at the expert bar SAP S/4HANA Extensibility and the SAP S/4HANA Cloud SDK on the show floor. Drop by as your schedule allows and get in contact with us. These sessions come in addition to all the other sessions about the SDK. We are looking forward to seeing you at TechEd Las Vegas (or in Barcelona and Bangalore)!